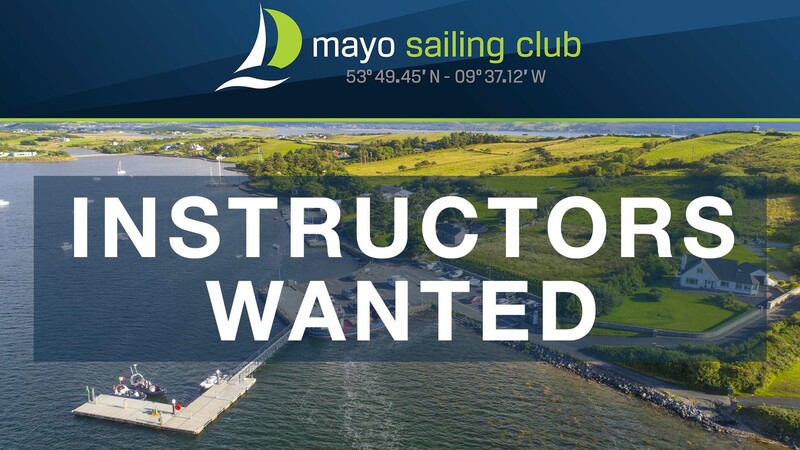 Mayo Sailing Club is currently looking to recruit a number of committed sailing instructors for 2019. 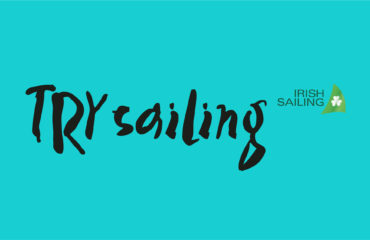 We require active instructors with a positive attitude, complete professionalism, and a passion for sailing and fun. Instructors will be responsible for the improvement of the club’s Junior & Youth sailors, a role that is held in the highest regard by the club. 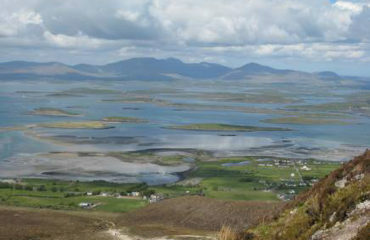 Shore person will manage day to day running of courses with the Senior Instructor. 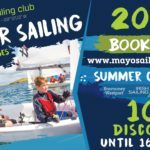 To apply, download an application form (available on Junior Forms on the Mayo Sailing Club website) or click here. Note you will need copies of your relevant certificates. 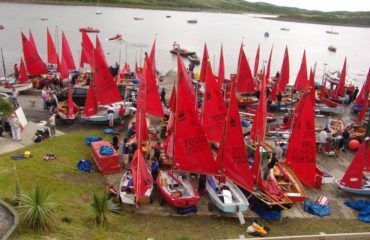 Call our Junior Organiser Aisling on 087 3832938 or email juniors@mayosailingclub.com for any further queries. Interviews will be scheduled for 16/02/2019. Courses due to start on 01/07/2019. 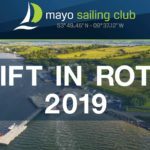 Mayo Sailing Club is a thriving vibrant club with a diverse range of sailing activities going on throughout the season. 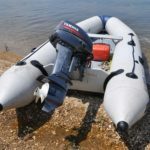 Cruiser Racing on a Thursday night, junior and senior dinghy racing on a Tuesday night, or leisurely cruising around the west coast or more adventurous transatlantic crossings – our members are doing it all.